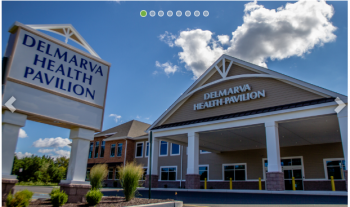 The People's Place Counseling Center expanded their Millsboro office space by recently relocating to a 2,450 square foot space in the newly constructed Delmarva Health Pavilion at 30265 Commerce Drive in Millsboro, DE. 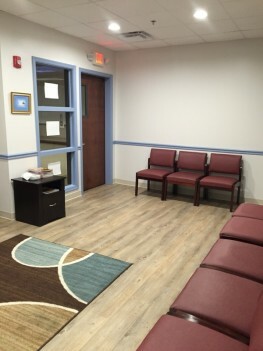 The Counseling Center will continue to provide outpatient counseling, medication management, and psychological testing at the new location which has six offices and a room for children's play therapy. Appointments with a bi-lingual Psychologist are also available to the Hispanic Community. Appointments and referrals can be scheduled by contacting the office at 302-422-8026. The Counseling Center accepts Delaware Medicaid/Medicare and BlueCross/Blue Shield insurance payments.